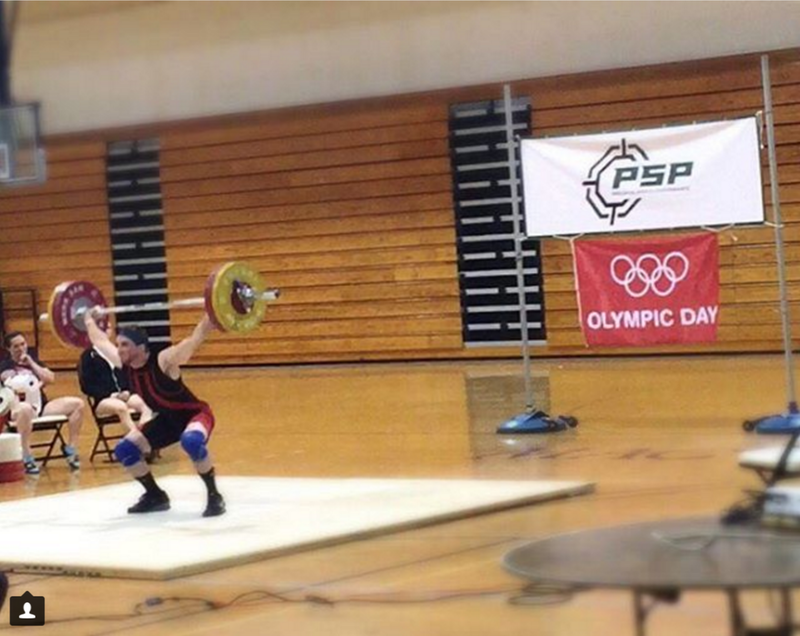 The Olympic Weightlifting program at PSP offers all you need to begin in the sport of weightlifting or continue training at a high level. 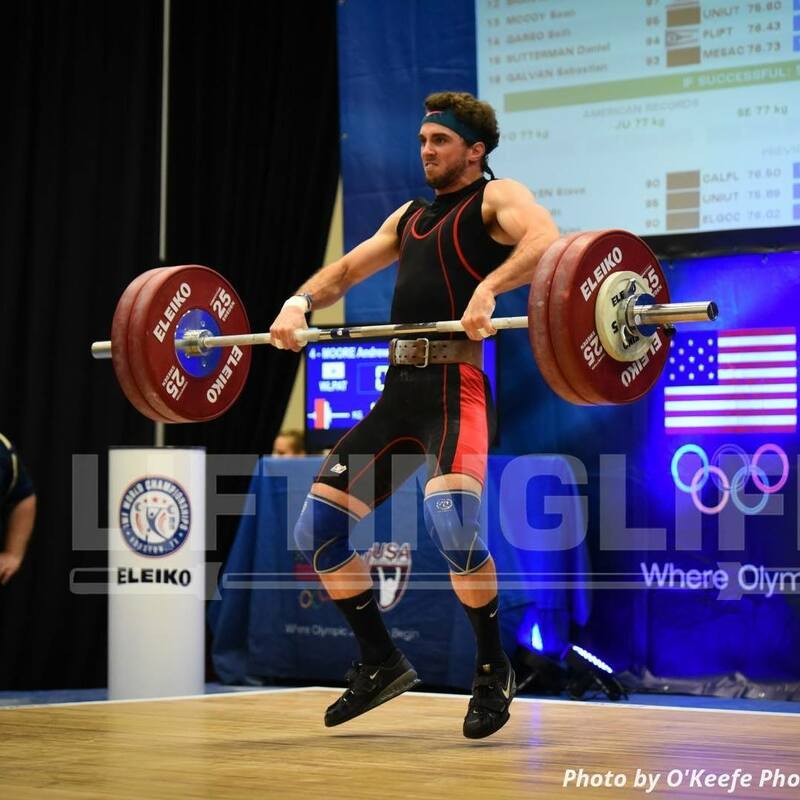 PSP’s Olympic Weightlifting program aims to make training as convenient as possible. Whether you are a seasoned veteran or looking to get started in the sport for the first time, we have what you need. We strive to make our facility available to lifters as much as possible in order to work around people’s busy schedules. We also offer beginner classes, one-on-one coaching, and programming to those in need. Come check us out! * Programming and Private Lessons are available upon request.